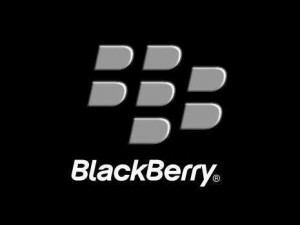 In Mr. Chen’s plan, BlackBerry will become a vital supplier of software and services that assist companies and government agencies with managing employees’ use of smartphones and tablets, including iPhones, iPads and devices that run on Microsoft’s Windows Phone and Google’s Android operating system. The systems that will be created will also safeguard the data moving to and from those devices. 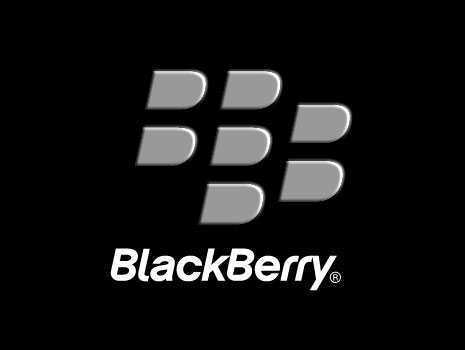 BlackBerry’s early success came from software and services that were of great interest to corporate and government information technology departments. Mr. Chen said, “We were once a $20 billion company. It’s not out of the question that we could go back and recapture old ground. That may sound a little funny to you right now, but you never know.” IBM, Citrix, VMware and Oracle, have also seen the potential in mobile security management and have recently acquired start-ups in the field. Despite the collapse of BlackBerry’s smartphone business in the United States, the company will still sell phones. Attempts to revitalize the once-popular BlackBerry Messenger instant messaging service will also continue. Mr. Chen has already revamped the company’s executive ranks, accelerated layoffs, farmed out some phone development, cut costs and sold real estate. BlackBerry reported a fourth-quarter net loss of $423 million as quarterly revenue fell to $976 million. This was a 64 percent drop compared with the same period a year earlier. Annual revenue declined 38 percent to $6.8 billion and the loss for the company’s fiscal year was reported to be $5.9 billion. During the quarter, BlackBerry went through $553 million in cash for operating expenses, leaving it with a $2.7 billion reserve.